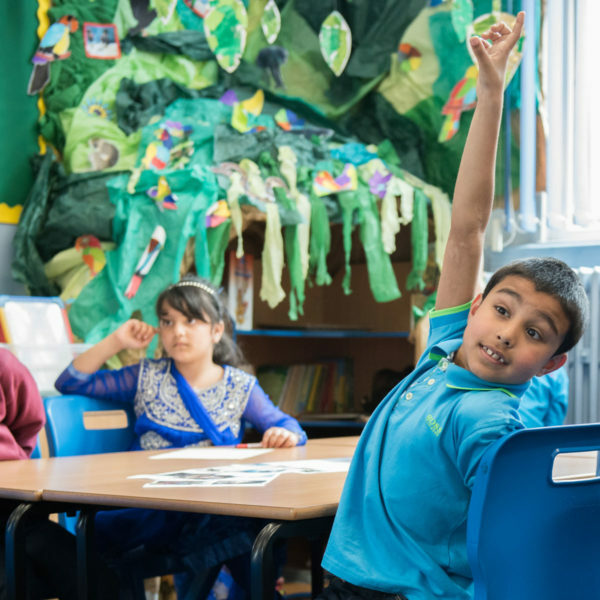 There are loads of fantastic ways your school can help protect children in danger this year. Check out the options, sign up below and start planning your year with Unicef UK! Soccer Aid Playground Challenge 2019 – It’s back for a second year! Get your whole schools active and join the team for a game like no other next Summer. #BakeForSyria at School – Not just your average cake sale! Get a taste for the beautiful food and culture of Syria and bring it to life in your school this Winter. Fundraise in an emergency – Get your school to fundraise for one of our emergency appeals, such as Cyclone Idai, so we can deliver life-saving supplies, and keep vulnerable children safe. School disco – sell tickets, get those dancing shoes on and raise money for Unicef in the process! Sports day – organise your school’s sports day. Invite friends and family to watch and sell refreshments to boost your fundraising total. Talent show – dance, sing and show your talents for Unicef. £5 per entry and sell tickets for the show to loved ones. Quiz fundraiser – get your thinking caps on and organise a quiz. Collect an entry fee from every player and see which team will be victorious! Know what you’re doing? Then let us know by registering your event so we can support you all the way!